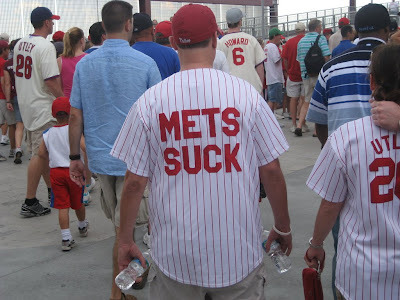 Disclaimer: I generally feel that the SNY team does a very good job and are among the best in the bigs... which is high praise coming from a Phillies fan. In all seriousness, they usually provide very fair analysis of the game while keeping the obligatory overt homer bias to a minimum. Last night, however, was not one of their better nights. Since the Phils had a day game, I spent the evening lounging on the couch listening to Keith Hernandez & Co. The crew was attempting to fill the air with idle conversation during what was then a 10-3 rout of the surprisingly pesky Nats (who cut the lead to 10-7 before the Mets, in spite of their best efforts, managed to hold on). 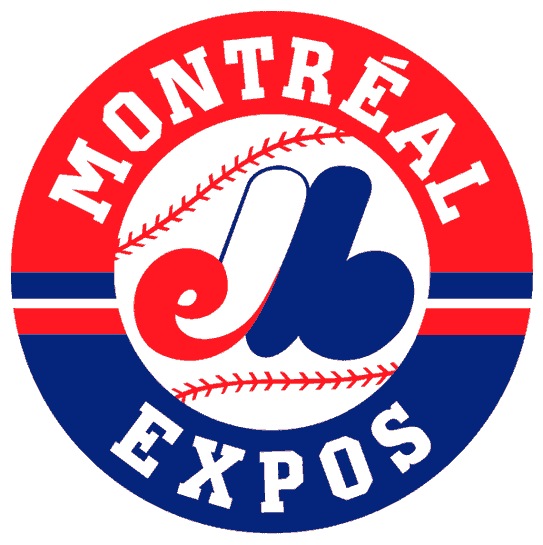 It was at this point that the announcers brought up the absence of Montreal Expos history in Nationals Park. The SNY crew was completely dumbfounded that Washington chose not to honor the Expos' history after the move. 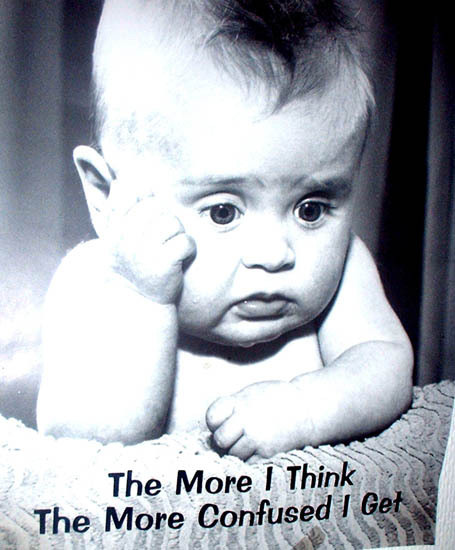 They went on to compare the Nationals to the Atlanta Braves, who publicly acknowledge their Boston and Milwaukee history. 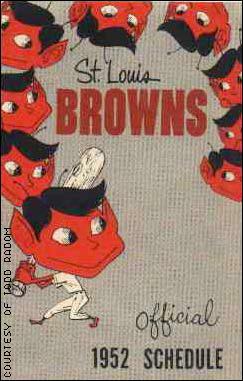 To further add to the confusion, they noted that the Baltimore Orioles do not recognize their St. Louis Browns heritage at Camden Yards. They could not find any rhyme or reason as to why some teams keep their history while others start anew. This topic of conversation carried on for several excruciating minutes before I grew frustrated and changed the channel. Most frustrating was that the answer was right there in front of them the whole time. It really is very simple. The rule of thumb is as follows: keep the name, keep the history; dump the name, dump the history. Franchises such as the Giants (New York), Dodgers (Brooklyn) and Braves (Milwaukee and Boston) all publicly honor their legacies from their previous homes. 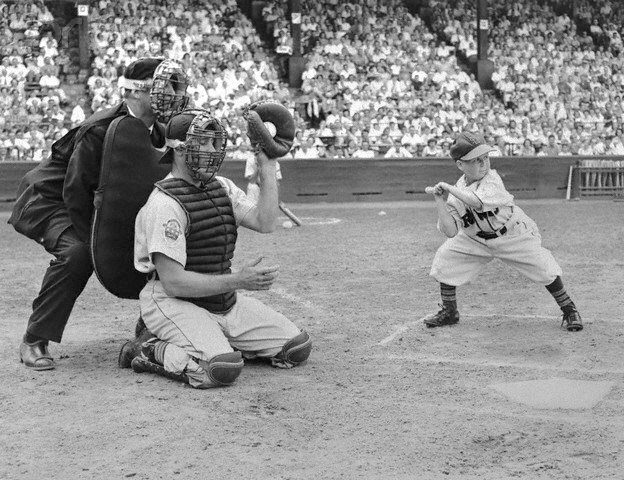 Likewise the Nationals (Montreal Expos), Twins (Washington Senators 1.0), Rangers (Washington Senators 2.0), and Orioles (St. Louis Browns) all lack public references to their prior incarnations. This holds true for others sports as well. Go to Indianapolis and walk into Lucas Oil Stadium: sure enough you will find the retired numbers of Johnny Unitas and other Baltimore Colts. However, head to Baltimore and you will find the Ravens have retained none of the retired numbers they had as the Cleveland Browns nor any of the numbers from the Baltimore Colts. The Cleveland Browns Part II maintain the history of the original Cleveland Browns. 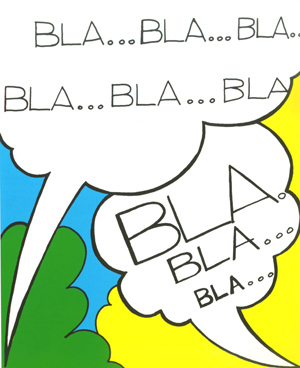 Editor's note: This is, in part, due to the compromise that Art Modell reached with the city of Cleveland. 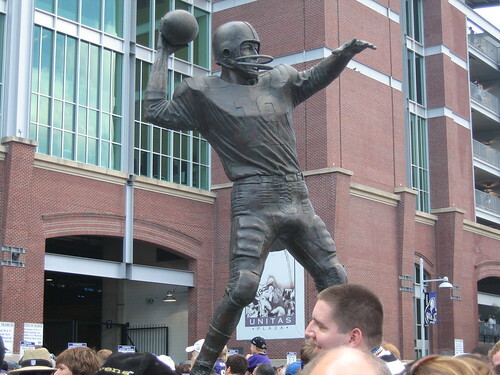 And to be fair, there is a statue of Johnny U outside of M&T Bank Stadium. This isn't etched in stone, just a rule of thumb. Some teams have flaunted it. The Tennessee Titans circumvented it by not immediately renaming the franchise when they moved from Houston. They spent two years as the Tennessee Oilers before ultimately rebranding themselves the Titans while keeping their Houston heritage. 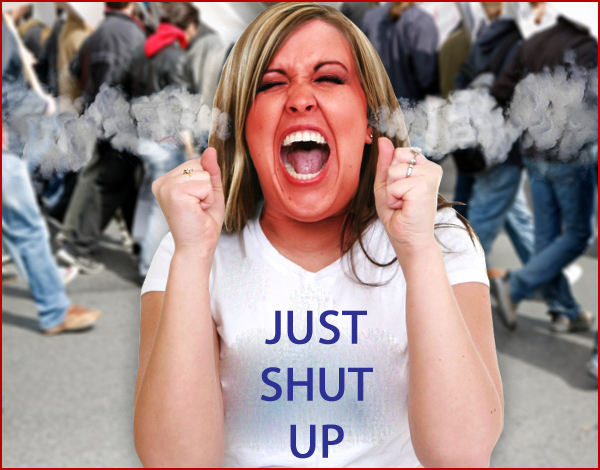 So, if for some reason you ever find yourself in a situation where individuals are expressing confusion over this topic... spare yourself the frustration and just run away! However, if you are feeling up to the task, drop a little knowledge on them. 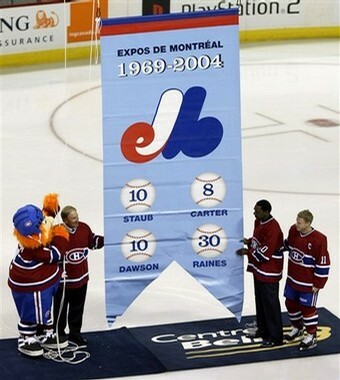 As for the topic that sparked this all, the Expos history... well Keith Hernandez can sleep easy at night knowing the Habs have done a nice job finding it a new home.